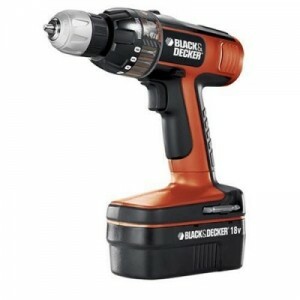 One of the best drills on the market and a very popular one in the same time, is the 18v drill produced by Black & Decker. 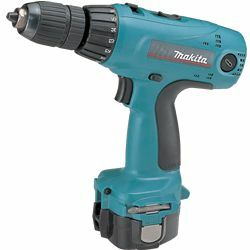 They make drills for any kind of need, no matter where you use it, at home or on a construction site. 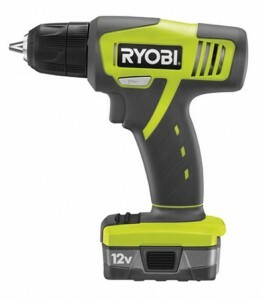 The line of 18v drills has some Smart Select drills that can be bought. 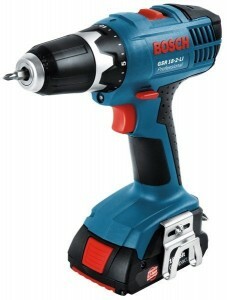 They carry this name because the user has the option of choosing a project icon on the drill. 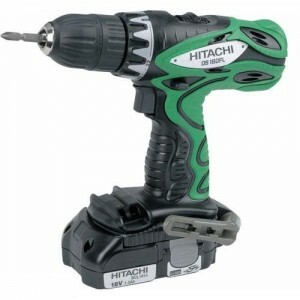 The result is that the clutch of the drill will engage and adjust the power and the speed for every job that is in progress. 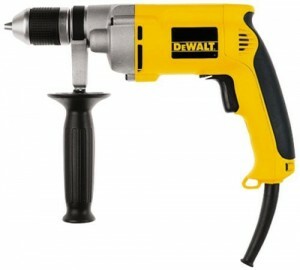 This feature of the drill is very good for those working occasionally around the house. 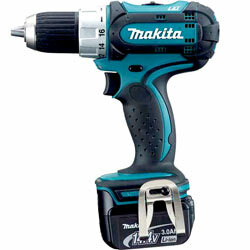 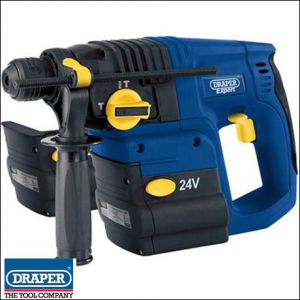 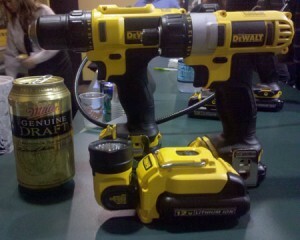 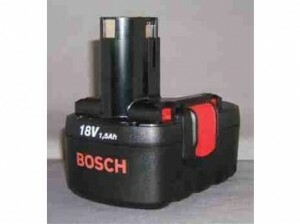 This type of drill also has a battery gauge that helps the user of knowing how much power does the tool have. 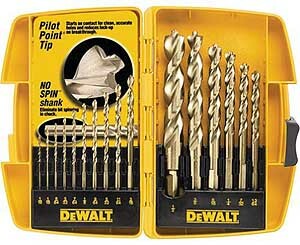 There is a special kind of drills from Black & Decker, called 18v High Performance drills. 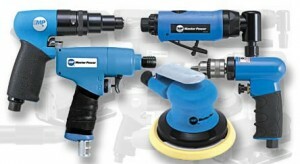 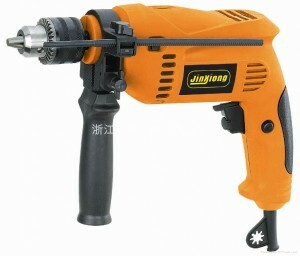 They are professionals tools which can provide up to 330 pounds of torque and also a greater power than other drills. 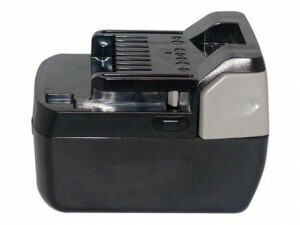 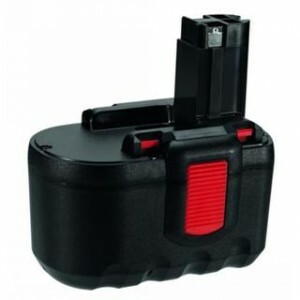 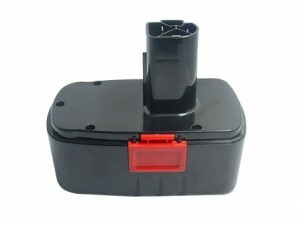 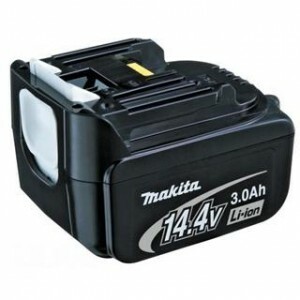 The tools are equipped with 2 spring-loaded batteries that are very easy to change, and a 32 position clutch which helps the user to adjust the torque for higher precision. 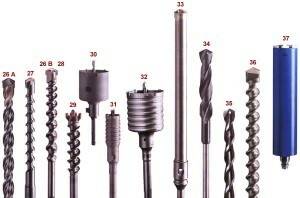 These drills are produced especially for averages users who don’t need more from such tools, just the basic. 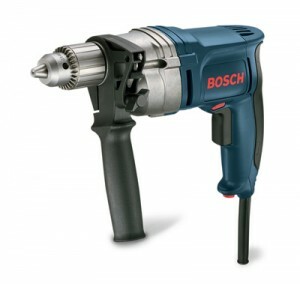 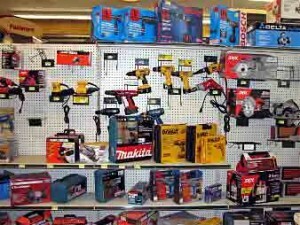 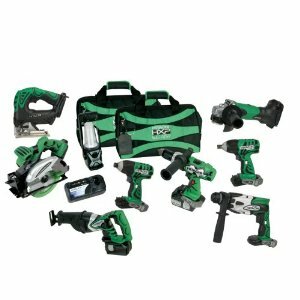 Easy battery change, drilling operated by a trigger and 8 clutch positions for screws with different sizes, are some of the features from a standard drill.